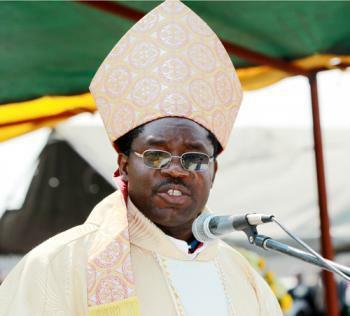 Zambia’s Mongu Diocese Bishop Evan Chinyemba has called upon newly elected members of parliament (MP) from the area to respond to the challenges facing ordinary people. The Bishop outlined the development issues facing people, which include the need to build better schools, improve road infrastructure, rebuild health services and establish a safe water delivery system. Bishop Chinyemba also addressed the issue of foreign investments. In these projects, local people have neither been consulted nor have they benefitted. He highlighted the need to review investments involved in cutting indigenous trees for export. Bishop Chinyemba also called for the urgent review of an investment agreement between the government Commission and private equity partners involved in managing the national park located near the Oblate parish of Kalabo.